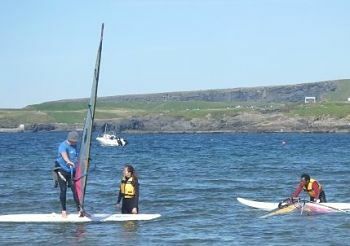 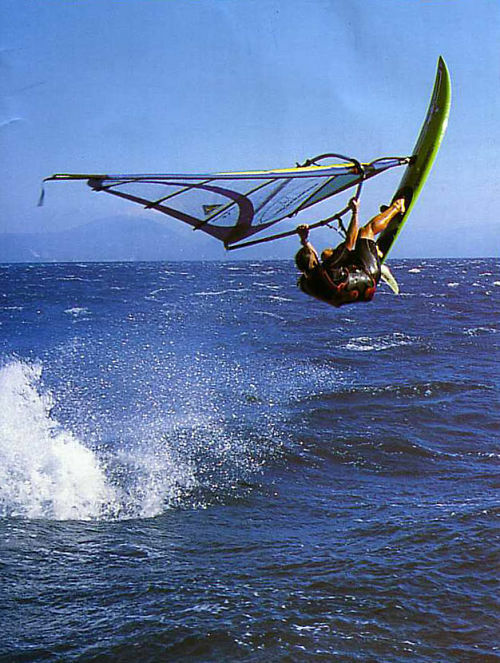 Windsurfing Ireland - Windsurfing Lessons at Nevsail in Co.Clare and Limerick! 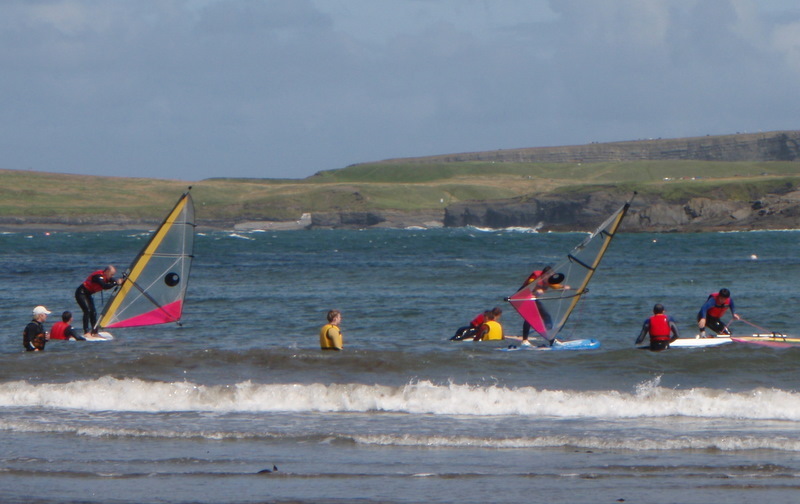 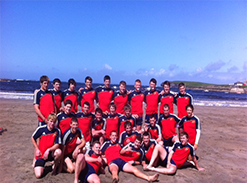 We run Taster Sessions, 1 DAY BEGINNER and 2 DAY IMPROVER COURSES in windsurfing all week long as well as at weekends. 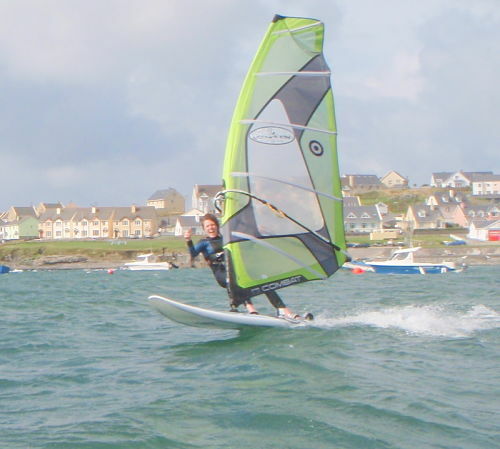 Even if you have never tried windsurfing before, our experienced instructors and range of up to date equipment will ensure that you are up and going in no time. 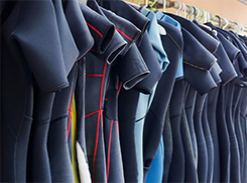 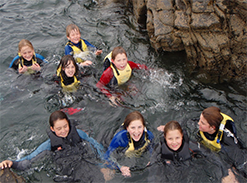 We start off with onshore tuition, followed by on the water tuition under the watchful eye of the instructor who is there to give you all the advice you need. 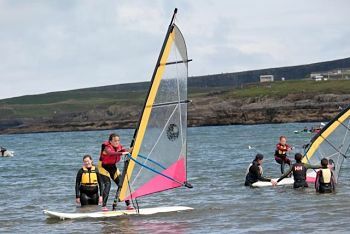 IF IT'S BLASTING ACROSS KILKEE BAY,BUMPING AND JUMPING ON THE WAVES OR A BIT OF FREESTYLE THAT APPEALS TO YOU, BOOK NOW to experience this individual instruction and you will feel the thrills and excitement of one of the fastest growing sports in Ireland.